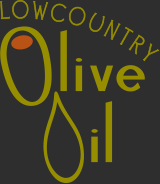 This festive balsamic is an exclusive product of Lowcountry Olive Oil. Try over mixed greens, with strawberries and feta for a crowd-pleasing luncheon! 375ml/12.7 oz Try with our Meyer Lemon Olive Oil or Lowcountry Herb Oil.